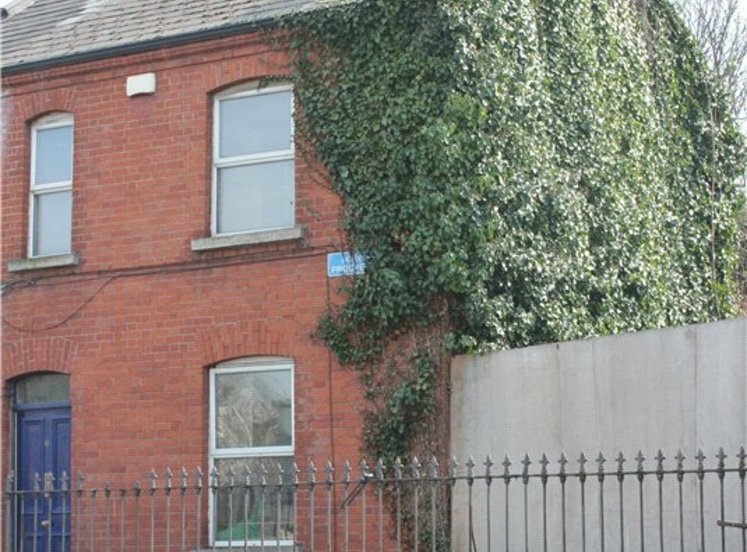 This is a two storey mid-terraced house offering enormous potential for redevelopment. 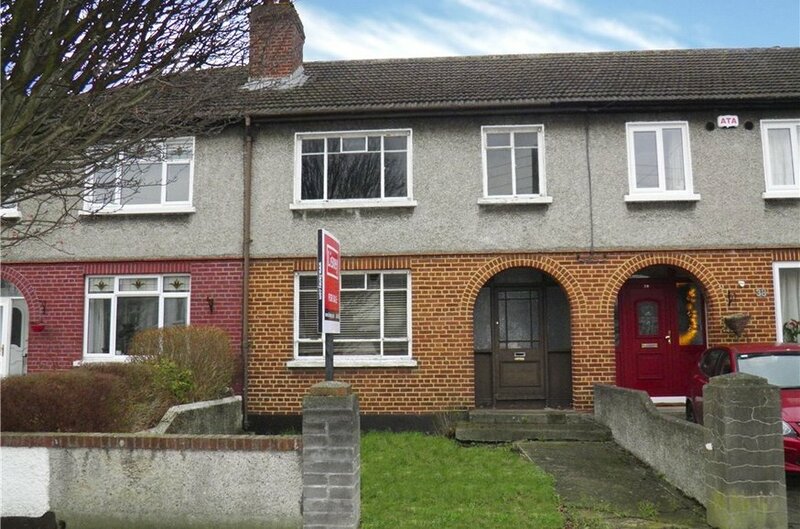 The property requires complete renovation throughout but represents an idea opportunity to purchase a house on a well-regarded road off the Navan road in a quiet and tranquil residential setting. The property has off street parking to the front and a large west facing garden to the rear extending to approximately 17.50 metres/57 feet that captures the sun from midday to sundown. 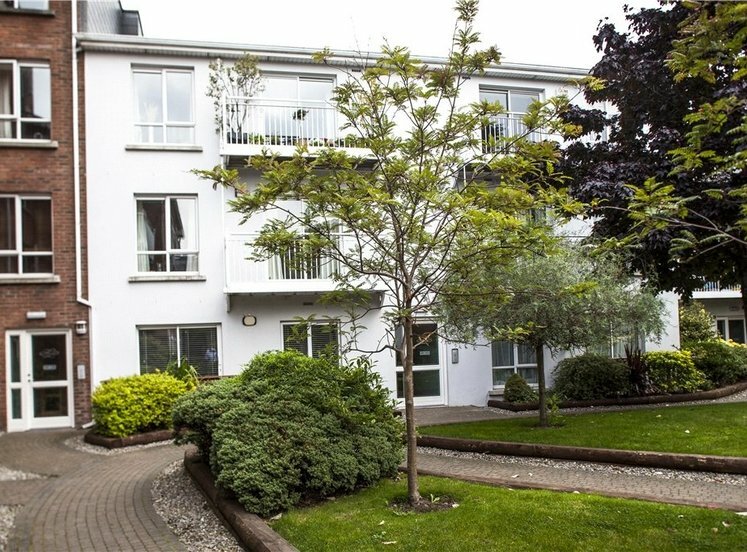 The accommodation extends to 103sqm ( 1108sqft ) and comprises of entrance hall, two reception rooms and a kitchen at ground floor level, two double bedrooms, a single bedroom and a bathroom at first floor level. 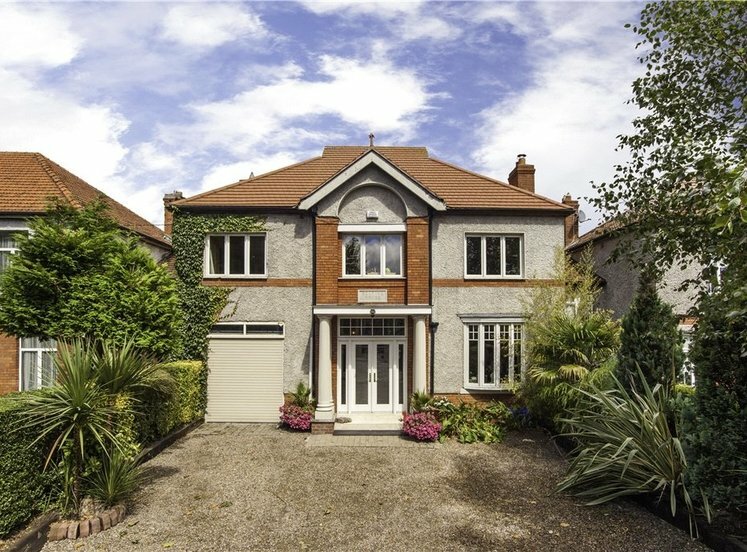 Set in this highly regarded location between Blackhorse Avenue and the Navan Road, 40 Ardpatrick Road is within walking distance of the expansive Phoenix Park and numerous leisure facilities. 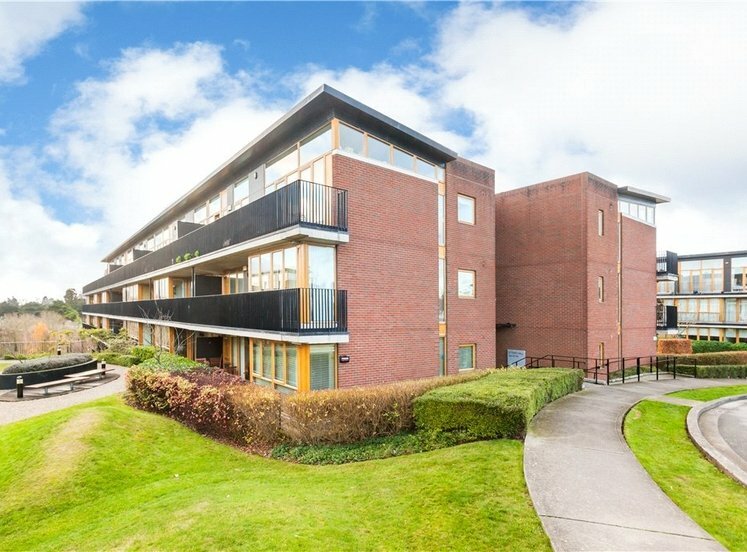 There are a variety of excellent schools and commuting to the City Centre is hassle free with excellent bus and train service close by. 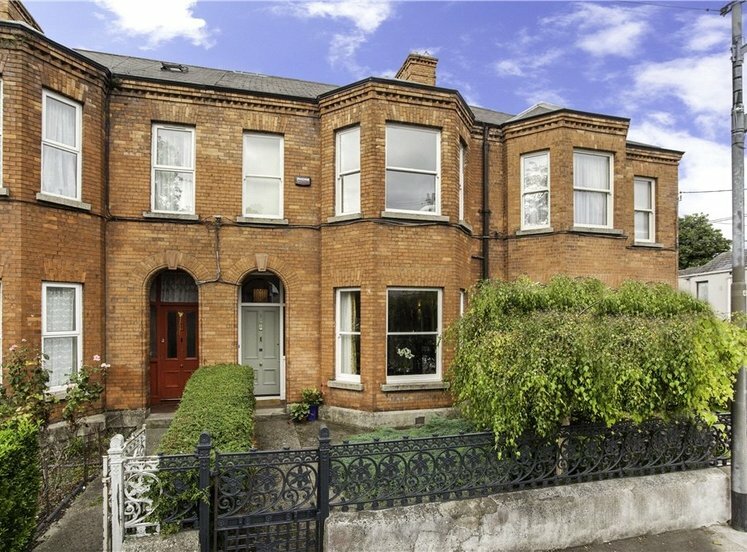 Stoneybatter and Smithfield are only a stone’s throw away with a large selection of cafes, bars, restaurants and the all-important Luas line provides ease of access to the city centre.